Thank you all for you submissions this year! 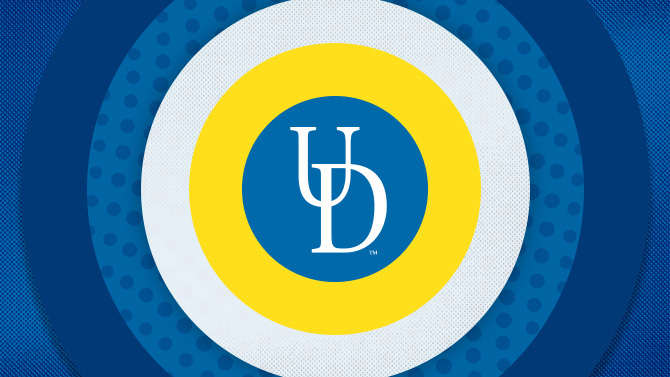 We’ve received over 100 submissions from over 10 various departments at the University of Delaware. We were very excited to see such diversity and representation through the images. We have just selected our exhibition for 2019 and will be notifying individuals by the end of this week. Thank you again for your support and we look forward to our Opening Night Exhibition on May 3rd!